The 2018-19 NBA season tips off Tuesday, and BetOnline.AG sportsbook on Monday released updated numbers on several topics. 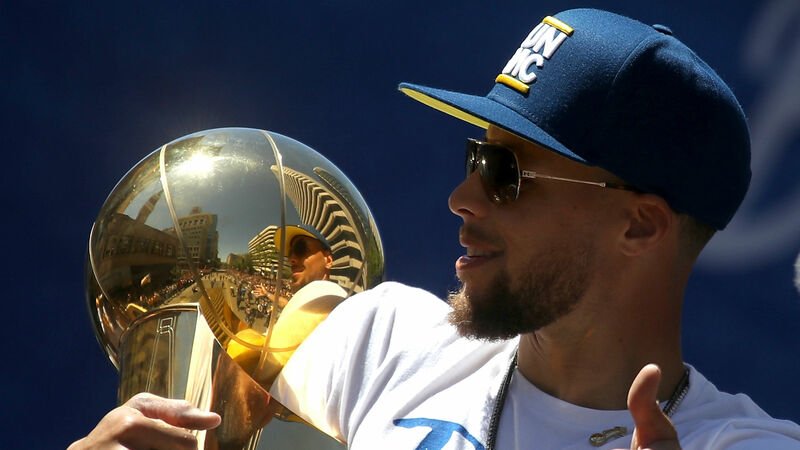 The two-time defending champion Warriors' projected win total over/under, according to the update, is 63.5. The Celtics are the favorites to win the Eastern Conference with a win total over/under at 58.5. The Celtics are 6/1 to win the NBA title. BetOnline.com sees LeBron James' Lakers over/under win total at 48.5.